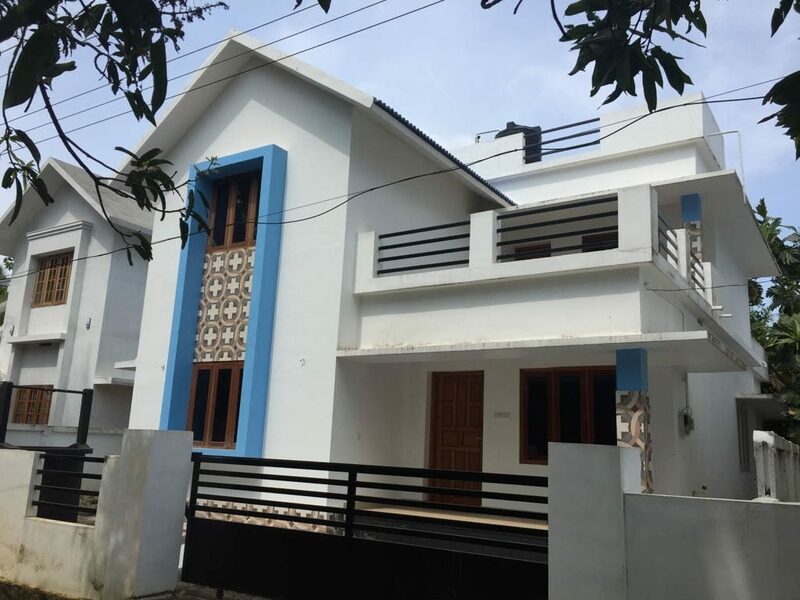 1650 sqft New House for sale in Guruvayoor Situated in 4.5 cent plot . 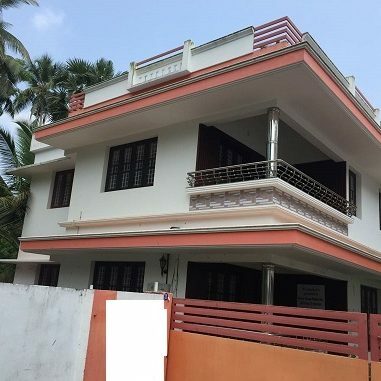 Only 3.5 km distance from Guruvayoor temple. Hospitals, Bus station,etc. and also walkable distance to market and shopping centers. Definitely a life crafted for the lucky few. Putting a fresh spin on the concept of affordability without compromising on quality. Putting a fresh spin on the concept of affordability without compromising on quality. 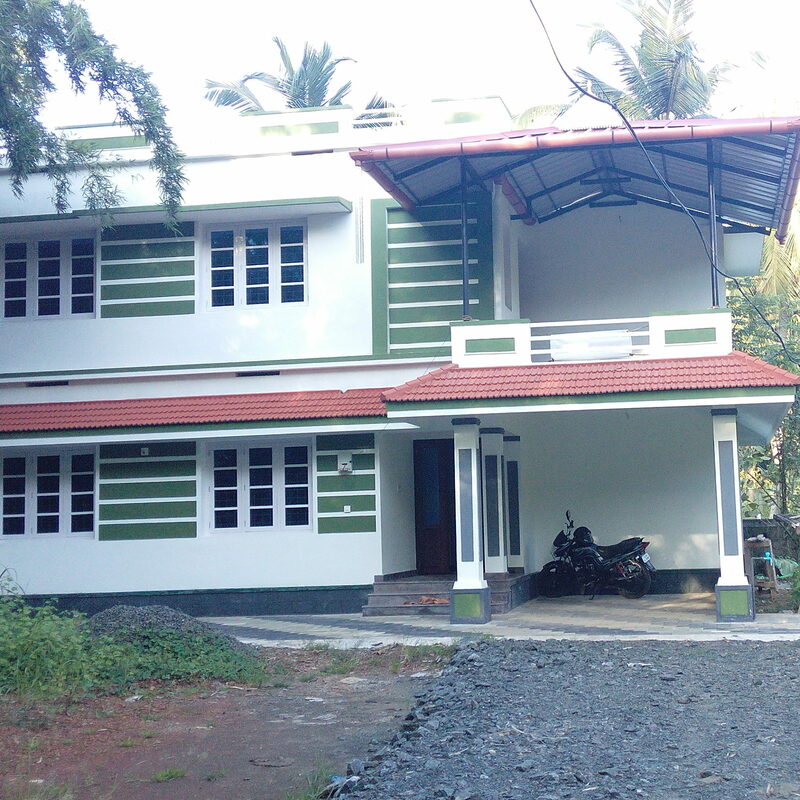 The locations have a good access to many educational institutions, Hospitals, Bus station,etc.